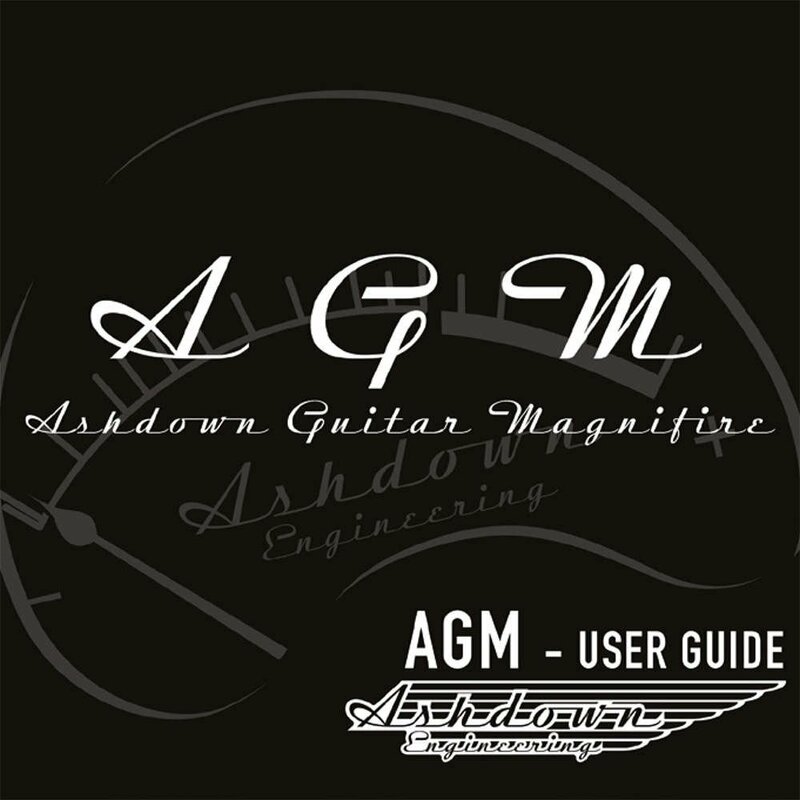 Ashdown Guitar Magnifier - True valve tone combined with modern reliability and features. 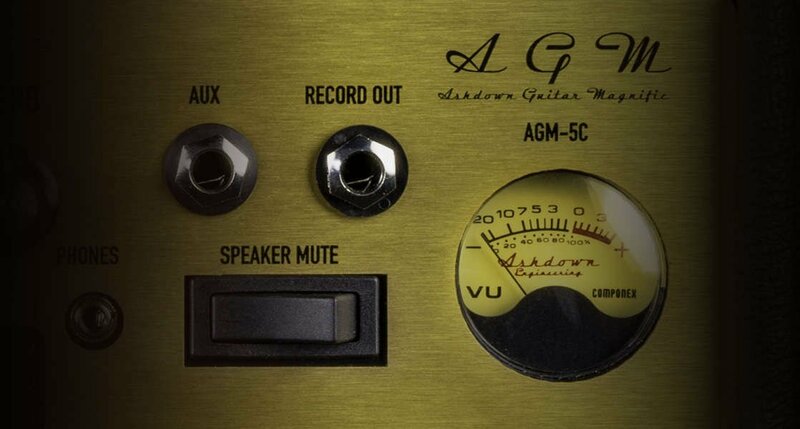 Ashdown Guitar Magnifier 5 watt 1 x 12" combo. 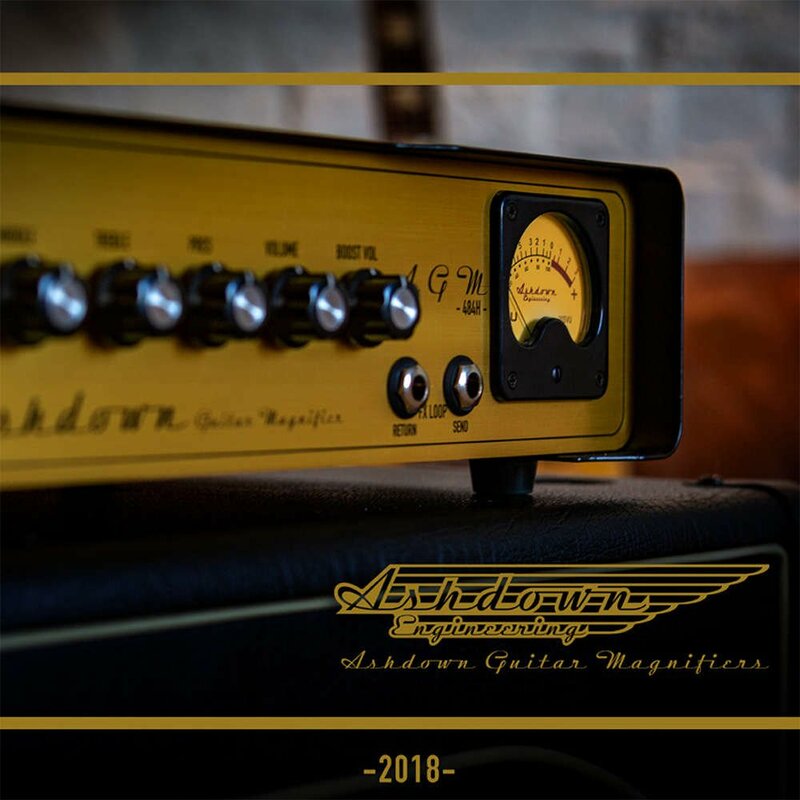 For genuine purists wanting luscious British class A valve guitar tones but at home/studio friendly volume levels delivered via a 12" Celestion Creamback speaker. 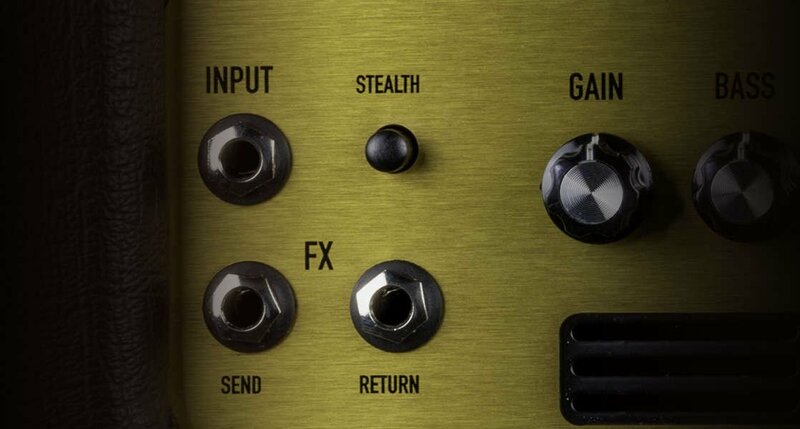 Aux input for backing tracks, MP3 etc. We're so confident in our amplifiers, we offer a 5 year warranty on all new products. 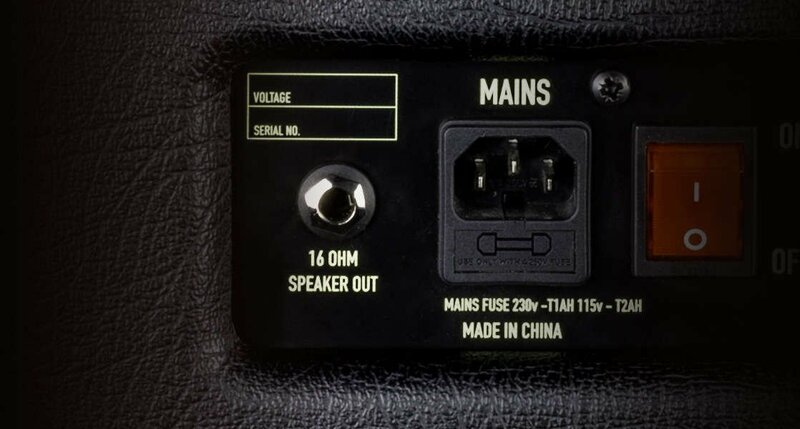 Perfect for gigging musicians, our products are built to last.